Starting 7th December, PC gamers will be able to download Assassin’s Creed III for free on Uplay, masking the last month celebrating Ubisoft’s 30th anniversary. This will be the last game Ubisoft gives out for free this year as the year-long giveaway ends. Last month’s free game featured Far Cry: Blood Dragon. Like the previous games, all you need to do to claim your copy is register for a Uplay account. 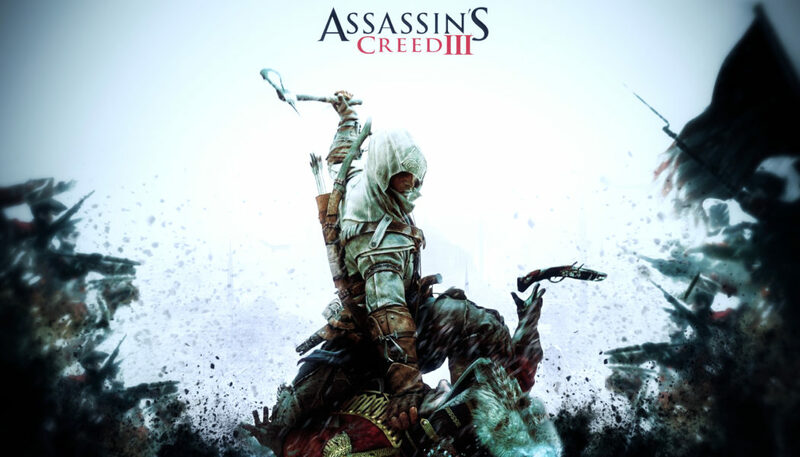 A sequel to Assassin’s Creed: Revelations, Assassin’s Creed III is set during the American Revolution and stars Desmond Miles as the protagonist. Earlier this year, Ubisoft released The Ezio Trilogy for players on the PlayStation 4 and Xbox One, featuring quite a few tweaks and enhancements.